When I commented before on this, I was sadly uneducated. 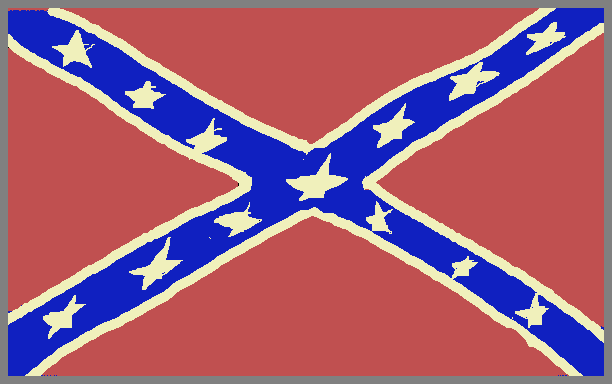 The flag is not racist, it is a symbol of the South. I can't remove my dislike, but I give this save a +1 by comment.